You should though. Not that I’m being bossy or anything, but because all my naming qualms aside, curd is delicious! 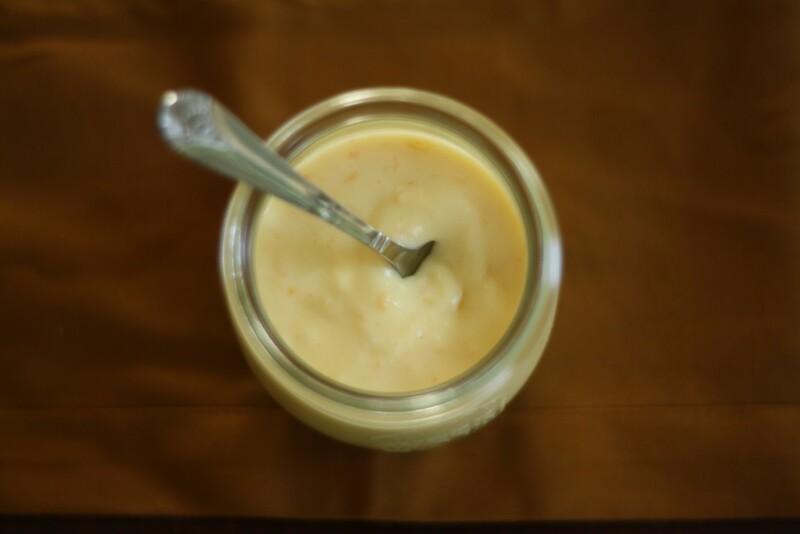 It is a bright citrus custard that is perfect on muffins, scones, toast, drizzled over ice cream, or mixed into plain buttercream frosting for all your cake decorating needs. Curd can be made with any citrus fruit, or a combination of several types, but I went the grapefruit route. After I had curbed my need for curd by the spoonful, I went and got crazy. I baked it into a simple spicy gingersnap tart. A note on the crust. It has a bit of heat, from both the ginger, and the cayenne. I personally loved the cool, creamy, citrus filling with the spicy crust, but if heat isn’t your thang, feel free to omit the spice. 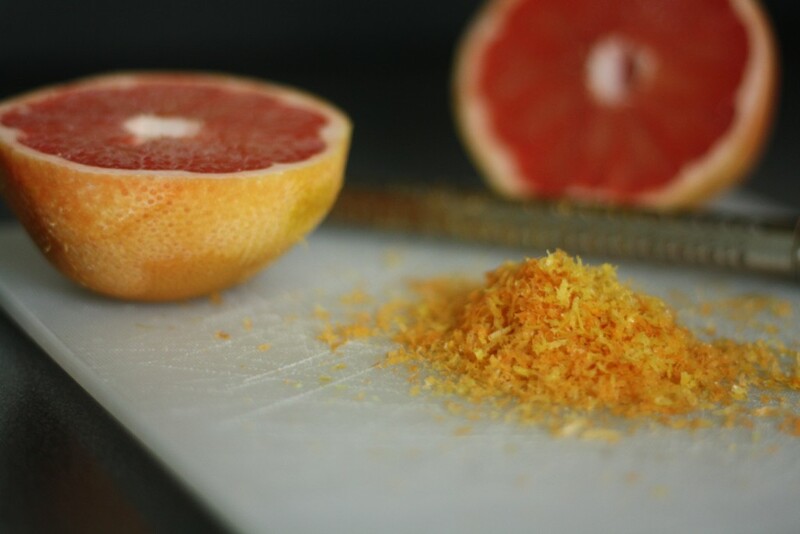 Combine the grapefruit zest with the sugar on a clean cutting board and using the back of a spoon, rub the zest into the sugar until it is fragrant. This will release the essential oils and pack in that grapefruit flavor. 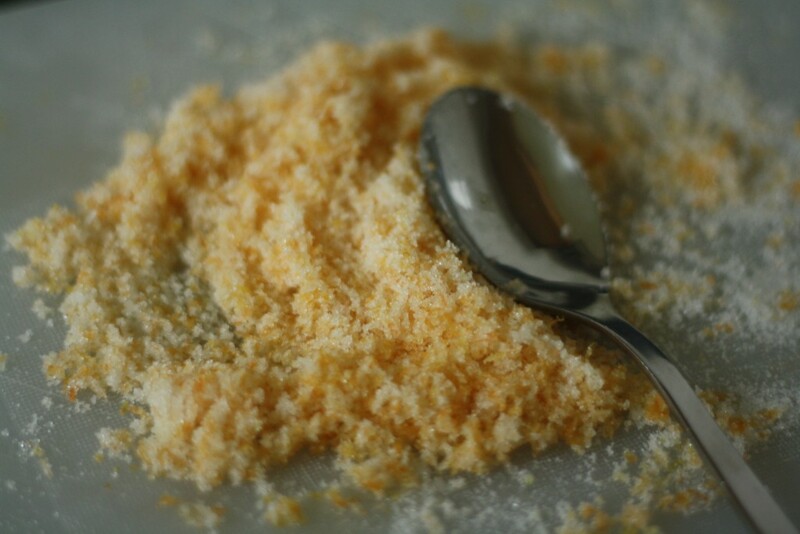 In a small saucepan, beat together the eggs, yolks, milk, grapefruit sugar, and salt. Stir in the grapefruit juice, and add the butter. 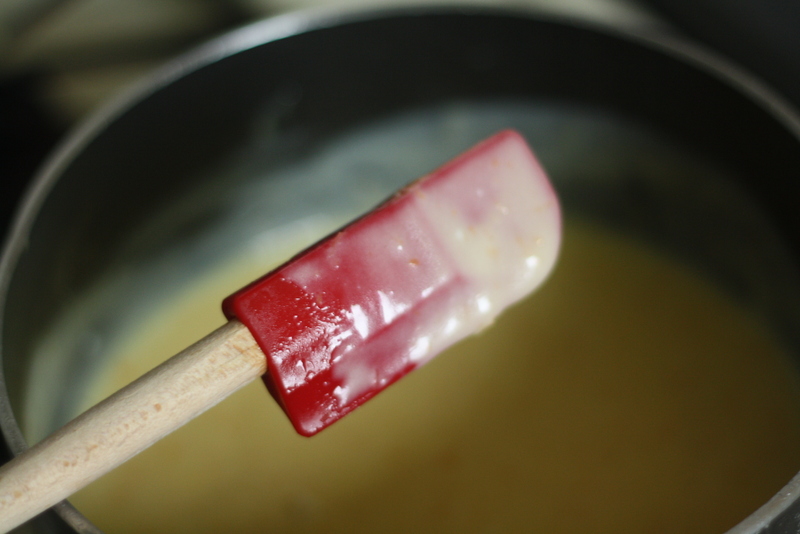 Cook over medium heat, stirring constantly until the mixture coats the back of a spoon. 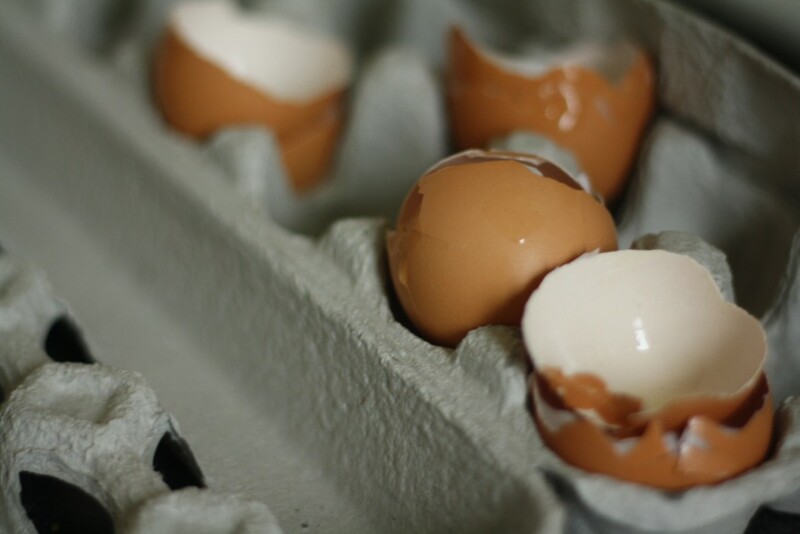 Be careful not to boil or the eggs will curdle! Remove from heat and let cool. 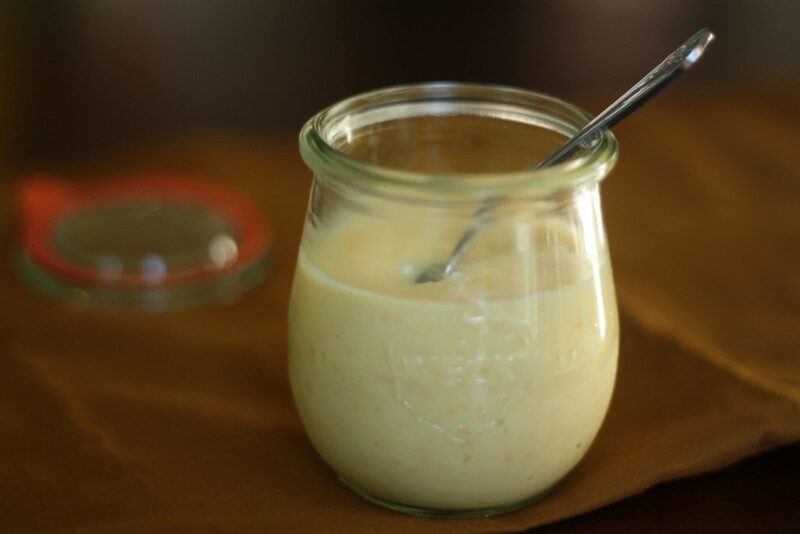 Pour into clean glass jars and store in the fridge. Preheat the oven to 375. 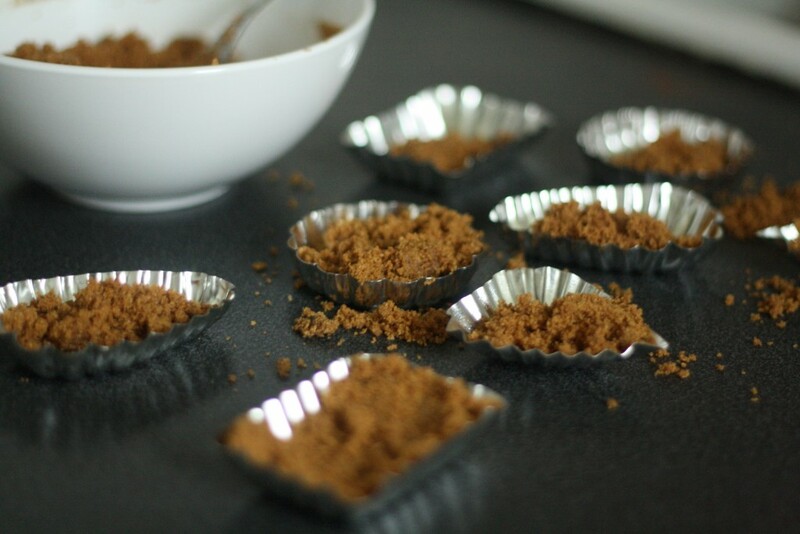 Combine the crumbs with the brown sugar, cayenne and salt, and then drizzle in the melted butter. Stir until the mixture resembles wet sand. 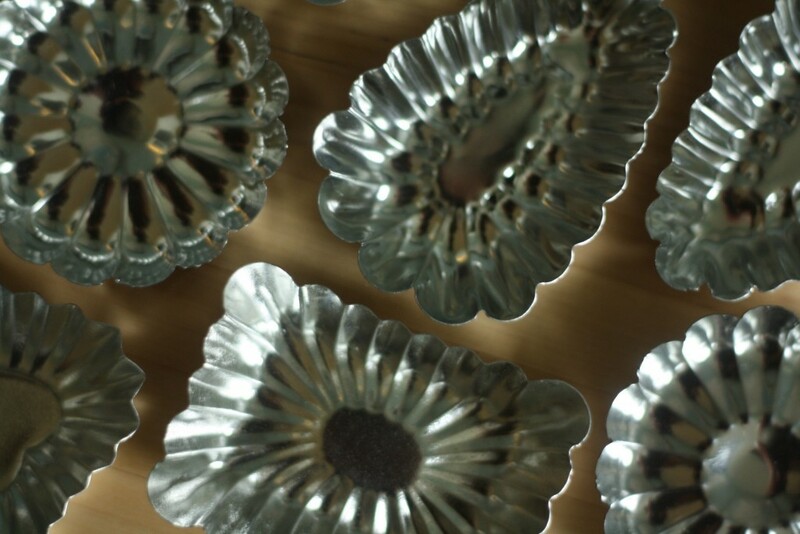 Press into the tart pans and bake for 8 to 10 minutes or until the crust is fragrant and slightly darkened. Let cool slightly. 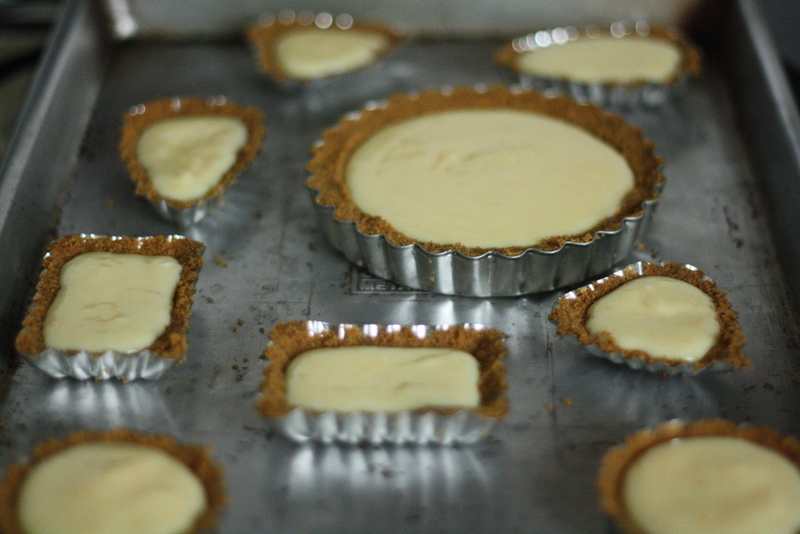 Pour the curd into the prepared tart shells and bake until it is just set. 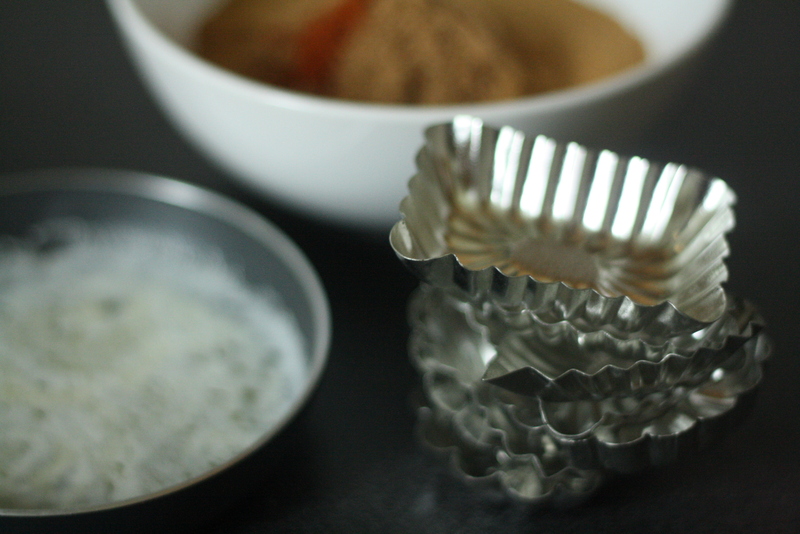 For the tartlets, this should take about 5 minutes, or 15 to 20 minutes for a 9-inch tart. Cool, sprinkle with powdered sugar, and serve. 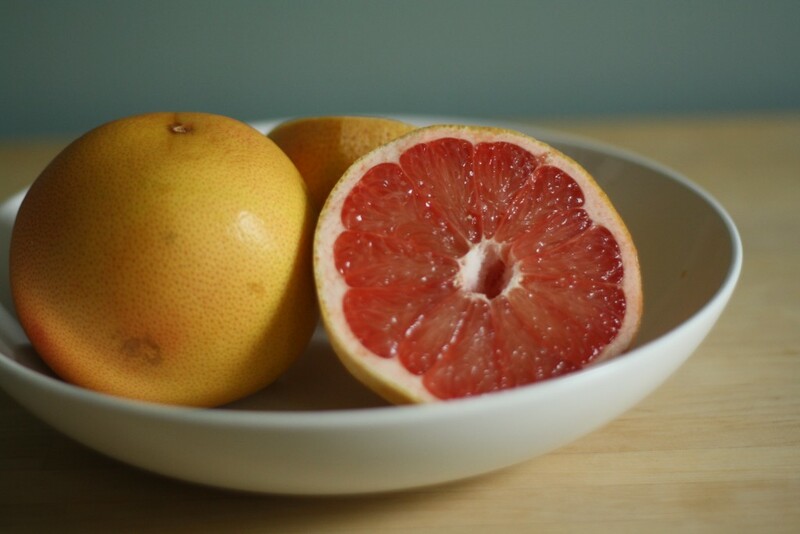 I absolutely adore anything made with Texas grapefruit! Can’t wait to try this, but I have a question, at the risk of sounding totally stupid — I’ve never used these little tart pans before, so how do you serve these? Not silly at all! 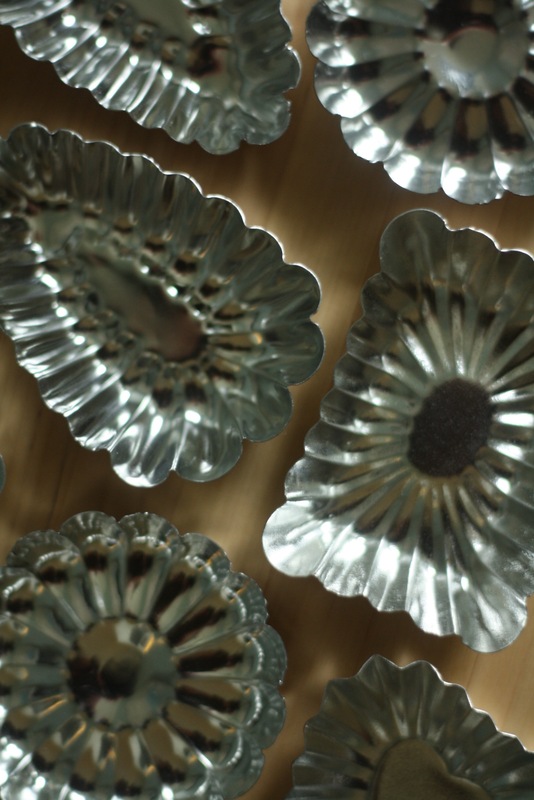 I just carefully pop them out of the pans (with the help of a sharp knife) after they have cooled. Thanks so much! I was afraid they would crumble.